4 Bedroom Detached House For Sale in Guildford for Guide Price £650,000. The property is presented in excellent condition and comprises secure video entry system, spacious reception room with Oak floor and open-plan kitchen opening onto balcony overlooking the river, master bedroom with contemporary en suite bathroom and decked balcony, two further well proportioned bedrooms, modern family bathroom and secure gated allocated off-street parking. 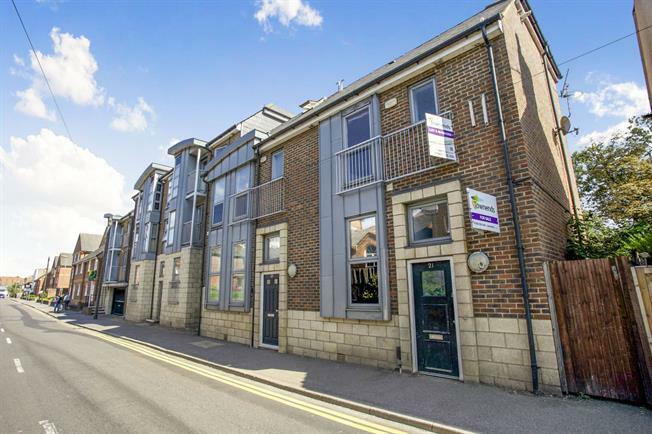 Walnut Tree Close is situated moments from the many shops, restaurants and amenities of Guildford's cobbled high street, the cinema and Spectrum leisure centre. Guildford station (National Rail) is minutes away and on the direct line to London Waterloo and for the motorist the A3 provides routes into central London and to the South. NO ONWARD CHAIN.